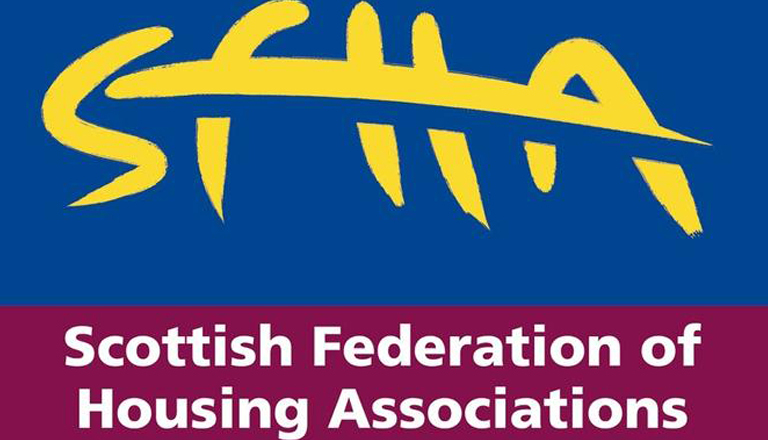 2015 celebrates SFHA’s 40th Anniversary year and in June 2015, SFHA will welcome over 200 delegates, 80 exhibitors/sponsors, 20 speakers and 25 housing apprentices to the SFHA Annual Conference: The Heart of Leadership. Over the course of two days, delegates will be treated to a range conference activities focusing on leadership at a strategic level. Enjoy listening to keynote political leaders and learning from expert speakers, attending breakout sessions and networking at the exhibition as well as the opportunity to engage and enjoy one of the key features of the conference; the award-winning Apprentice Challenge. Follow us on twitter #sfhaannual for updates regarding speakers, session topics and updates as and when they happen. The conference takes place on Wednesday 3 and Thursday 4 June 2015. We move to Dunblane Hydro for our 40th anniversary year. The new venue allows us to be more creative and provide delegates with a new experience including interactive sessions, video booth and engagement with the people taking part in the Apprentice Challenge.